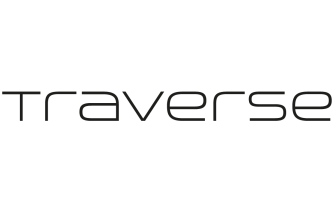 Welcome to episode 006 of Traverse Talks. A new regular series from the Traverse team in which we’ll be speaking about different topics from the world of digital influence, marketing and events. In this episode Rich McCor talks to Traverse about how to disrupt the norm and stand out on Instagram. Thanks to Rich from coming in and sharing her awesome Instagram knowledge. 14:42 – What would be your advice for starting out with an Instagram account that you want to grow? 24:24 – Travel Dave UK – Is there anything you would have done differently from the start? 34:45 – Travel Dave UK – What advice do you have for young and aspiring content creators that are starting out? 38:47 – Are there any creators, illustrators, instagrammers or creative people that inspire you?